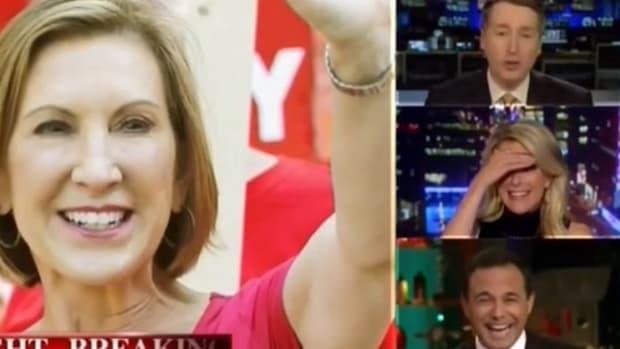 Former Demon-Shepherd Carly Fiorina thinks it's "sexist" for people to ask if she's really running to be vice president, but The Daily Caller's Matt Lewis completely destroys that argument, while accidentally proving another point. HANNITY: You were on my friend Laura Ingraham&apos;s show earlier today, and she asked you a question about people claiming that you&apos;re just in this to run for vice president. You took great offense at that. 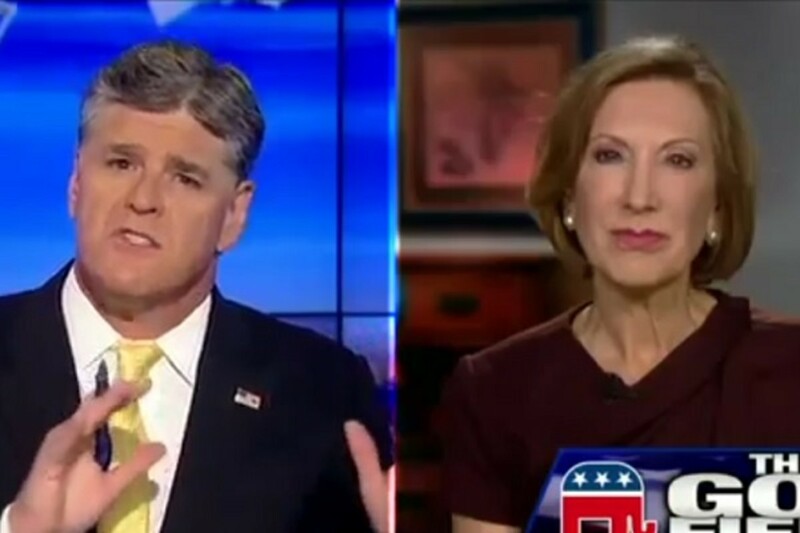 FIORINA: Well, you know, it would be different, Sean, if all of the candidates were asked that same question with the same regularity, but they&apos;re not. I&apos;m the person who&apos;s asked that question over and over again. And so one can only conclude that I&apos;m getting asked that question because I&apos;m a woman. which is disappointing because I don&apos;t sense that with voters at all. 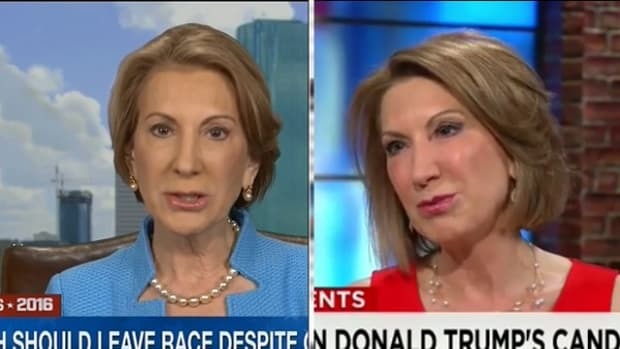 Just as Carly Fiorina was starting to impress, she decided to play the victim card. 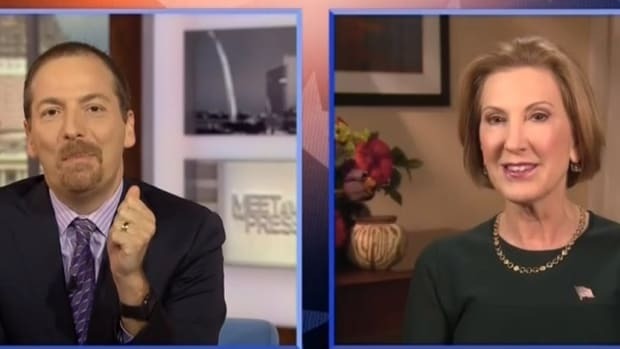 "If I may say, and I don&apos;t say this very often --- the people who keep saying I&apos;m in this for vice president, that&apos;s sexist," she declared Wednesday on Laura Ingraham&apos;s radio show. 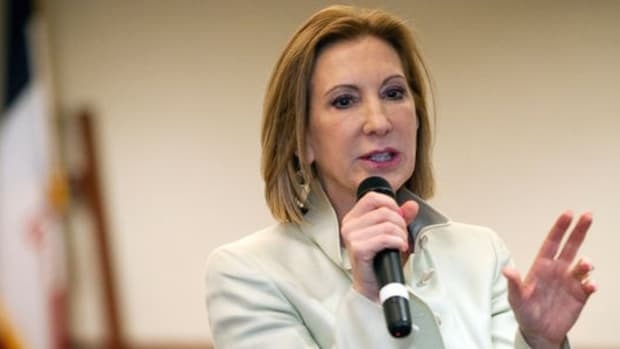 "No one talks about the men being in it to be veep," Fiorina explained to Ingraham. Except, we do. 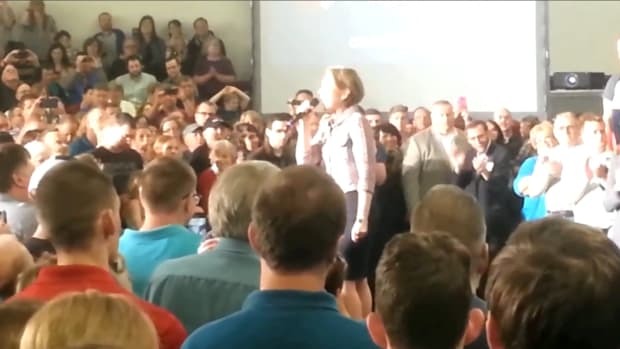 Perhaps Fiorina missed all the times that Scott Walker dropped Marco Rubio&apos;s name as his possible running mate. Or maybe she missed this MSNBC segment, titled: "Is Rubio really running for vice president?" (is this a case of anti-Cuban bigotry?). What about the time CNN asked Ben Carson if he would consider running on a ticket led by Donald Trump (obviously a racist question)? Or how about this HotAir.com headline, "Bobby Jindal to announce he’s running for (vice) president" (anti-Indian American?). You should note that not all of Matt&apos;s citations are lamestream media outlets, but there&apos;s also another funny thing about Matt&apos;s list. 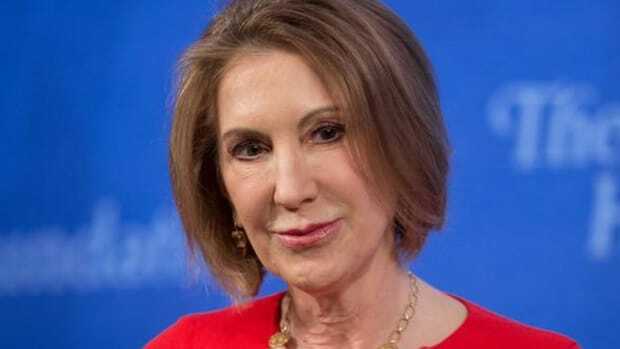 There are 17 candidates in the Republican presidential field, and the 13 candidates who aren&apos;t Carly Fiorina or anyone on Lewis&apos; list of people who get asked about being the VP all have one thing in common. If you guessed "they&apos;re all white males," you win nothing, because that was really easy. 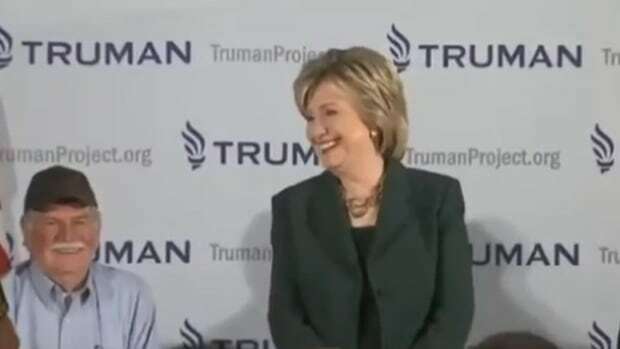 The phenomenon that Lewis and Fiorina observe is the natural result of a party that is completely dominated by white males, being covered by a mainstream media that is only slightly less dominated by white males. You can have the chicken-or-egg debate over whether it&apos;s Republican politicians who only view women and minorities as a shortcut around their narrow appeal to white males, or the media that pushes that narrative, but it appears that no matter who&apos;s selling it, most Republican voters are buying.